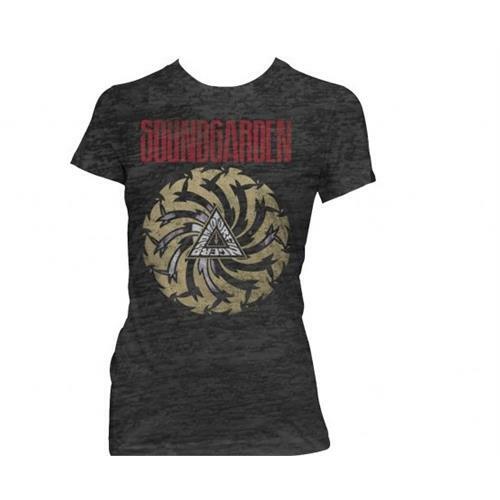 Soundgarden was an American rock band that formed in Seattle, Washington in 1984. 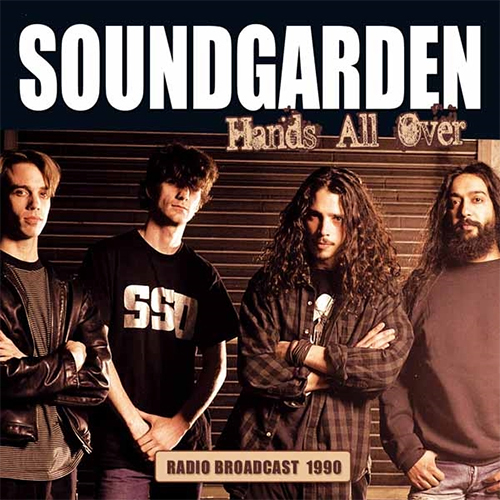 Formed by Chris Cornell, Kim Thayil, and Hiro Yamamoto, Soundgarden was one of the key bands in the creation of grunge music, a musical style that developed in Seattle and was based around their record label Sub Pop. 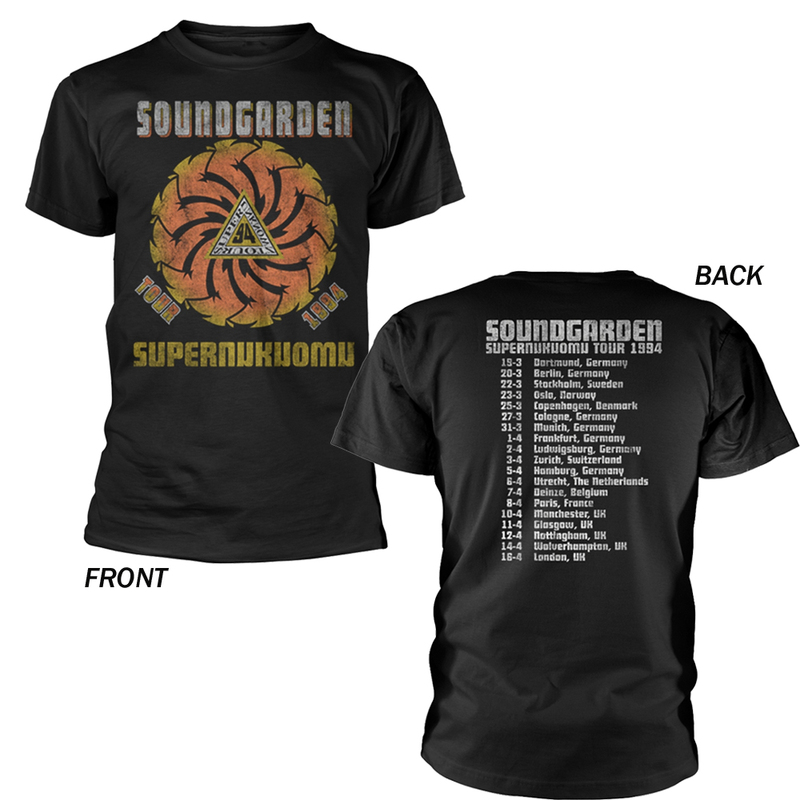 Soundgarden was the first grunge band to sign to a major label, but they did not achieve commercial success until Seattle contemporaries Nirvana and Pearl Jam popularized grunge in the early 1990s. 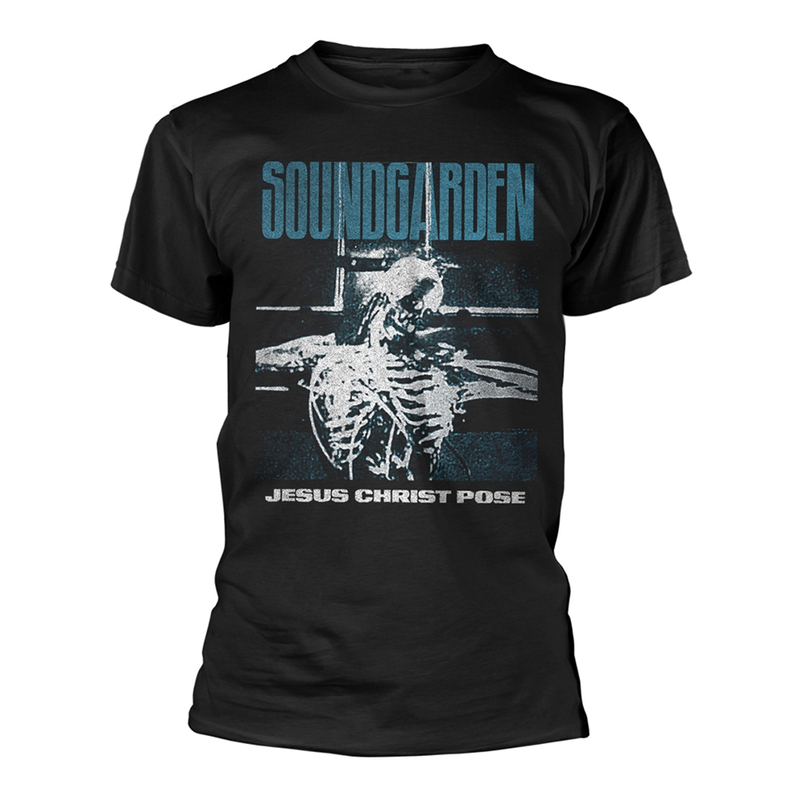 Soundgarden achieved its biggest success with the 1994 album Superunknown which debuted at number one on the Billboard charts and yielded the Grammy Award-winning singles "Black Hole Sun" and "Spoonman". In 1997, the band broke up due to internal strife over their creative direction.